Today, 10 countries will hold elections around the world. From local contests to national races, runoff elections to constitutional referendums, no other day this year will have more elections. Civil society, primarily through nonpartisan citizen observers, has been actively monitoring these elections, helping to mitigate violence, deter fraud, impartially assess the processes and, when warranted, enhance public confidence. Cote d’Ivoire is conducting its first presidential election since the political crisis and subsequent violence that occurred as a result of its contested 2010 presidential poll. 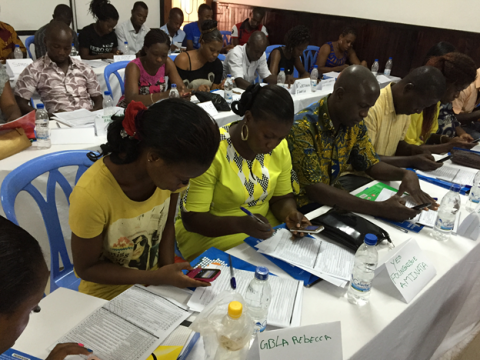 In an effort to rebuild public confidence in the electoral process, the Plateforme des OSC pour l'Observation des Elections en Côte d'Ivoire (POECI) is conducting a parallel vote tabulation (PVT) -- a citizen observation methodology used to independently verify election results. POECI will deploy nearly 900 trained and accredited observers across the country to every district, region and department. Observers will report their findings in real time by sending coded text messages to a national data center. The PVT will be the only citizen observation effort that can assess the accuracy of the official results. POECI hopes this will convince party leaders to accept the results and prevent renewed conflict. Days before the September presidential elections in Guatemala, President Otto Perez Molina resigned over corruption allegations and was placed under arrest. Despite this political turmoil, a record number of Guatemalans voted in an overall smooth and peaceful electoral process that followed. Today, Guatemala is holding a runoff between the top two presidential candidates. 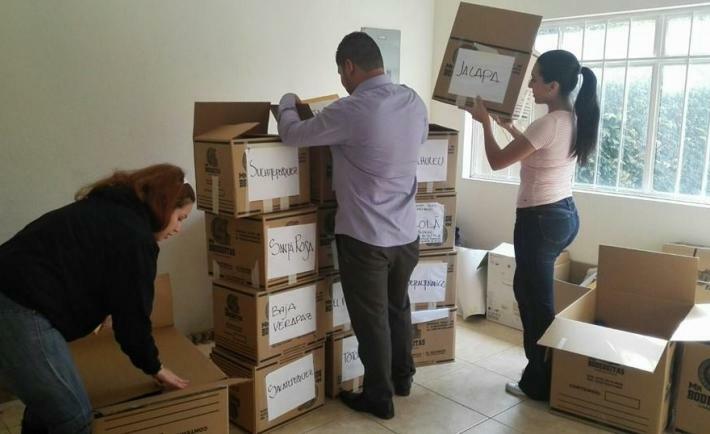 Mirador Electoral, a consortium of Guatemalan election monitoring organizations working together with NDI, will follow its successful PVT, known locally as a “quick count,” completed during the first round with another PVT during the runoff. The runoff PVT will provide an assessment of election day conduct and a check on the accuracy of official results. 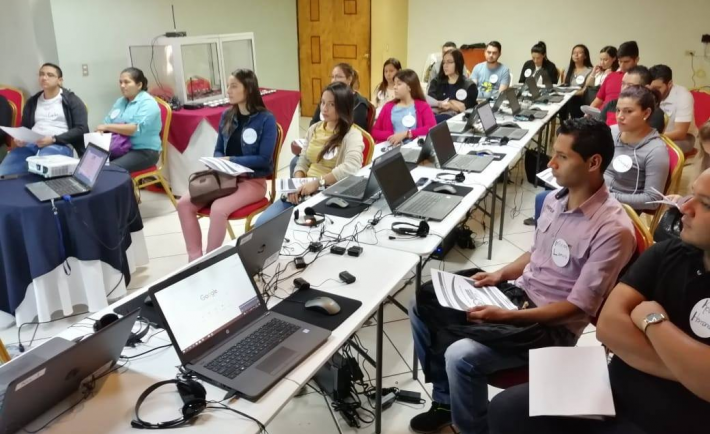 Beyond verifying vote totals, Mirador Electoral will observe other aspects of the electoral process, such as incidents of electoral violence and the participation of women, young people and indigenous groups. A number of crucial Haitian elections will take place on October 25 -- the runoff round from last month’s legislative elections, the first round of presidential elections and selected races from the first round of legislative elections. The elections could be a pivot point in the country’s political development. As Haitians worked to rebuild from the 7.0 magnitude earthquake that hit the island in 2010, the country also suffered from a political impasse between President Michel Martelly and opposition leaders. Elections were delayed more than three years until an agreement was finally reached in January this year. 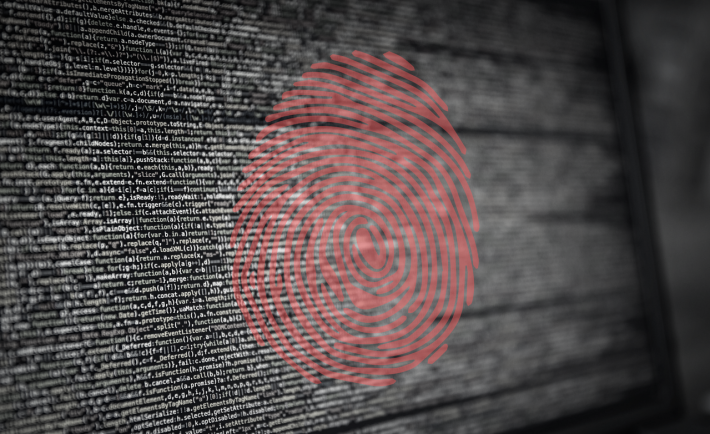 NDI’s partner, Observatoire Citoyen pour l'Institutionnalisation de la Democratie (OCID), is committed to deterring fraud and increasing transparency during today’s elections. OCID is deploying observers throughout the country to conduct a sample-based observation to gain a comprehensive assessment of election day conduct. 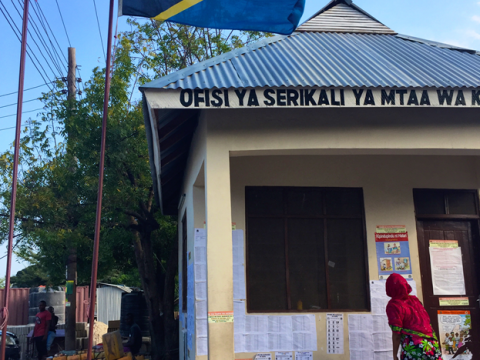 Tanzania’s general elections are shaping up to be the closest since the country’s transition to multiparty democracy in 1992. 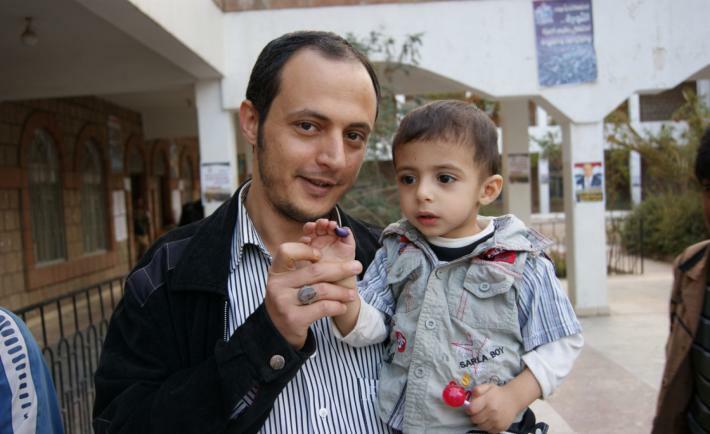 With the stakes high and increased potentials for violence, a broad cohort of civil society organizations have mobilized election observation efforts to ensure a peaceful, credible and inclusive process. 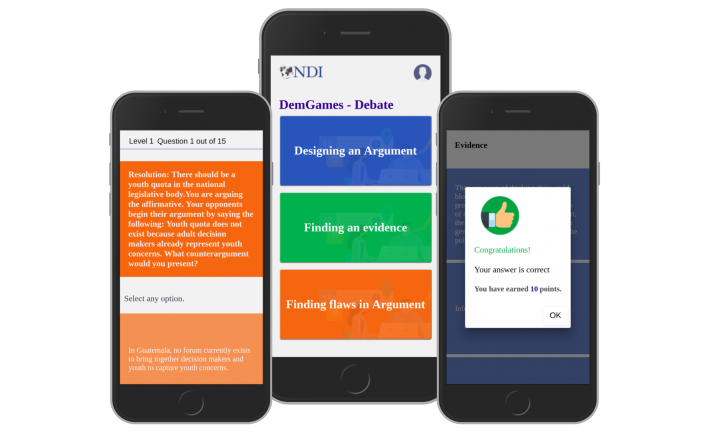 NDI is supporting four organizations that are carrying out election observation work. Both the Tanzania Civil Society Consortium on Election Observation (TACCEO) and the Tanzania Election Monitoring Committee (TEMCO) have organized observation efforts on a nationwide scale in hopes of providing evidence-based assessments of the election process. In addition, NDI is supporting the Tanzania Women’s Cross Party Platform (TWCP) and Tanzania Youth Coalition (TYC) as they conduct specialized observation efforts, which will focus on the participation of women and young people respectively. In the midst of continuing conflict in its eastern regions, Ukraine will hold local elections on October 25 to elect mayors and local councils. Although the former opposition attained the presidency and received a large majority of seats in parliament during snap elections in 2014, local elected officials have remained unchanged since heavily criticized local elections held under former President Viktor Yanukovych in 2010. NDI’s Ukrainian partner, Civil Network OPORA, has 144 long-term observers who have been monitoring the election campaign in all regions. OPORA is deploying observers to monitor five representative samples of polling stations to assess the quality of the election process on a national and regional scale. OPORA is also deploying observers to cover all polling stations in Kharkiv, Odessa and Dnipropetrovsk in order to verify the results of the mayoral and city council races. OPORA has created a series of apps and digital tools that allow Ukrainians to track and report incidents of misconduct during the elections, understand observer rights and lookup the details of election commissioners at the district level. Jon Vreede is a project assistant for NDI’s Elections and Political Processes team.